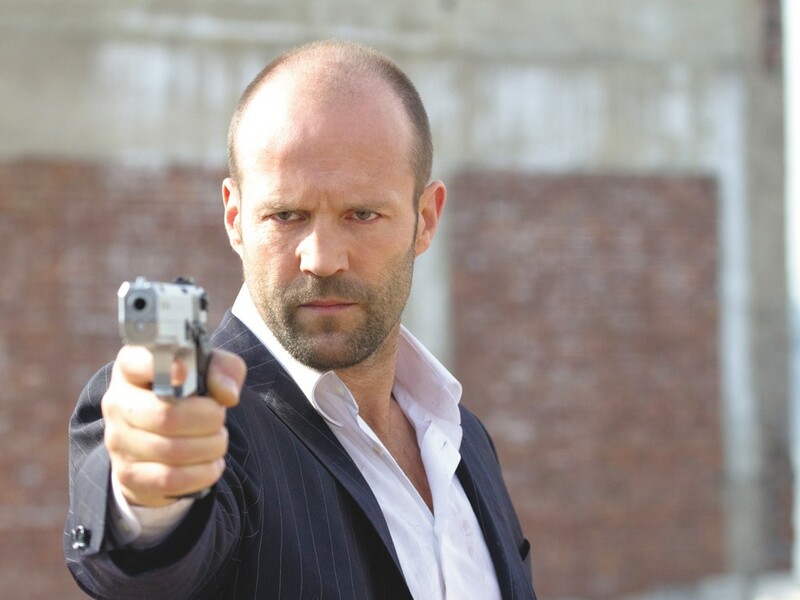 To say that I am not a fan of Jason Statham is an understatement. With the exception of one film (the excellent The Bank Job), his “characters” are ugly, unfeeling thugs who exist only to present ugly, unfeeling thuggishness as somehow cool and appealing. The Crank movies — which I also like — at least present his thuggishness through a lens of cartoonery that sends up genre conventions. But now there’s Safe, which stuns me to my toes by revealing itself to be a wholly remarkable film. Statham plays Luke Wright, some kind of NYPD super agent, who is in a very bad way as the film opens: he pissed off the Russians something fierce and is enduring a punishment that is ingeniously cruel and original in its design. I’ve barely seen Statham be anything close to human onscreen, and here he’s totally compelling in portraying a man who is suffering under his forced disconnect from everyone around him. In one vividly memorable scene, Luke extends the barest hand of kindness to a stranger because he apparently can’t bear not to, only for the gesture to backfire. It’s downright poignant, and it sets the main action of the story in motion, when Luke comes to the aid of 11-year-old Mei (Catherine Chan), who has become a pawn in the triangular war between the Russians, the Chinese and the NYPD. To be sure, this film has everything the rank-and file Statham fan craves: It is brutally violent and features lots of inventive and bloody mayhem. But those of us who don’t mind a little — or a lot — of inventive and bloody mayhem as long as there’s something meatier accompanying it are in for a treat. For with just the slightest of alterations in emphasis, with just the smallest of sharply observed touches, writer-director Boaz Yakin has created something extraordinary: a viciously cynical dark fantasy that fashions a new mythos of post-9/11 New York unlike anything we’ve seen, a bleak but all too plausible world of organized crime finding a new footing with law-enforcement attention focused on terrorism... and a place in which the tiny slice of the NYPD left to contend with the Russian mob and the Chinese Triads is just one more gang vying for supremacy. The story has a subtle, grand sweep. It has too much else going on to need to bother with cheap or easy sentiment. One tiny aside early in the film demonstrates swiftly and surely Luke’s own ambivalence about the violence he wreaks, but then weaves new threads into a tapestry that seemed to have no room left for expansion. Safe brings an intimacy to action and a complex, thorny humanity to a genre that had forgotten it.